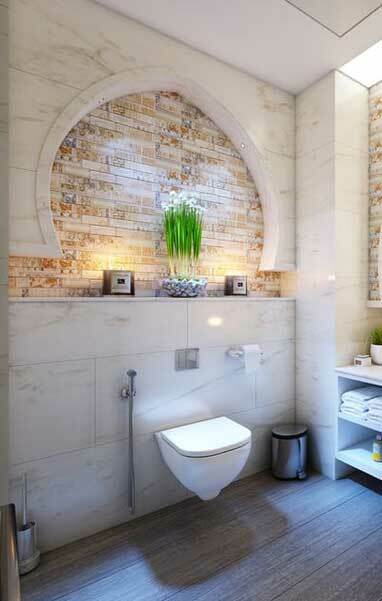 Are you ready to create the bathroom you’ve been dreaming about since you moved in? 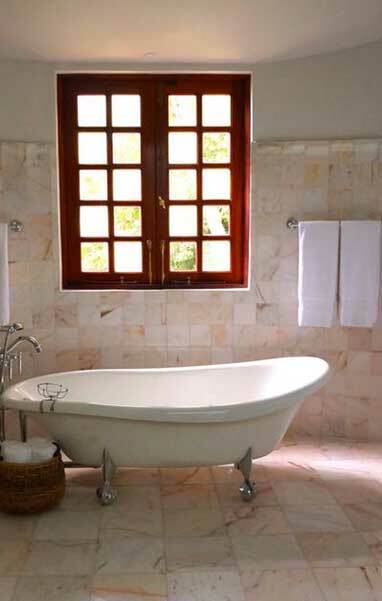 We know first hand what a custom bath rebuild can bring to the aura of a home. 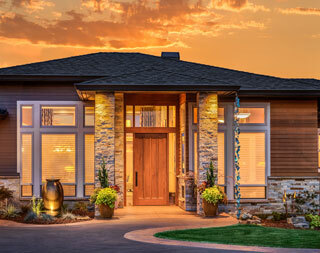 Whether you’re looking to complete your master suite or update a guest or hall bath, our 30 years of Phoenix remodeling experience is second to none. 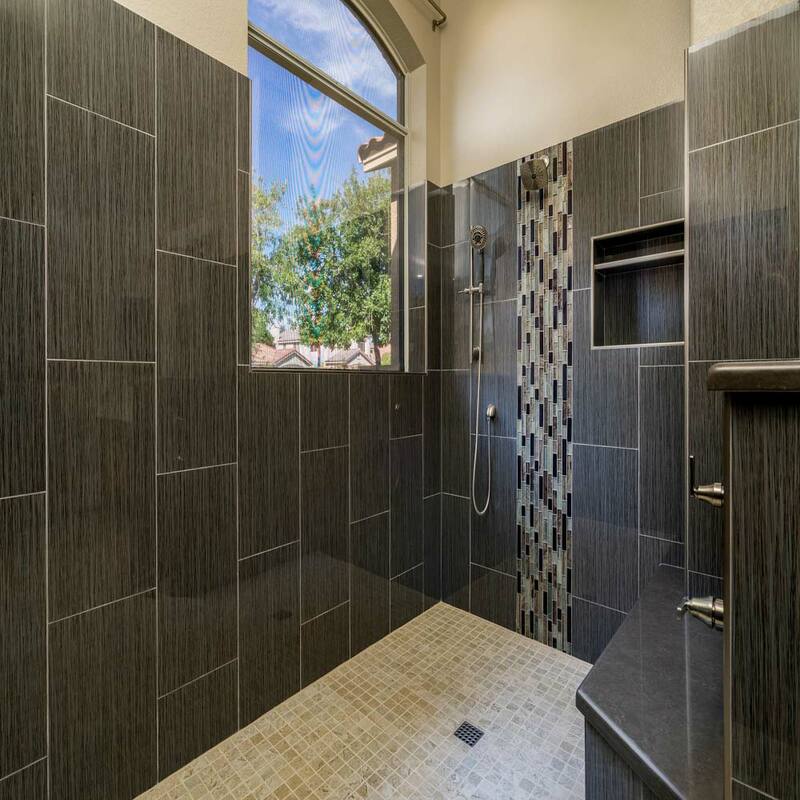 If you value a qualified general contractor that takes pride in honesty and build integrity, then we’d love to help you with your Phoenix bathroom renovations. 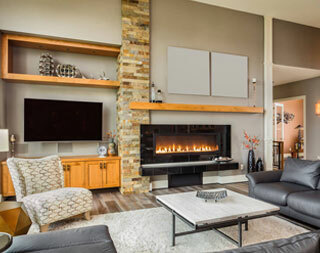 Whether you’re looking to complete your master suite or update a guest or hall bath, our 30 years of Phoenix remodeling experience places you in good hands. If you value a qualified general contractor that takes pride in honesty and build integrity, then we’d love to help you with your bathroom renovations. 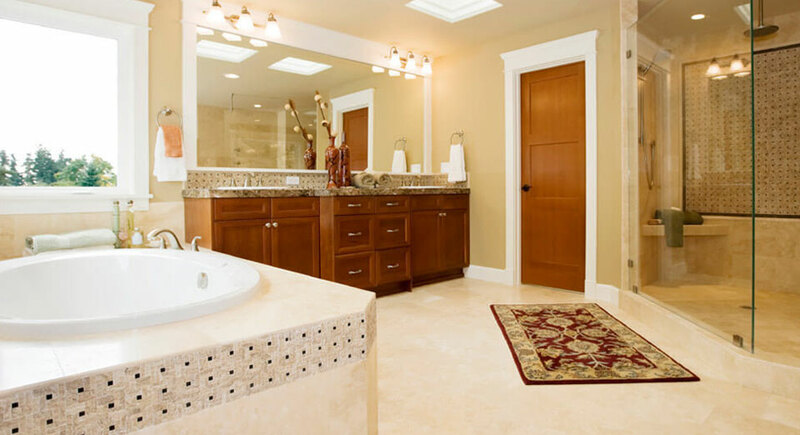 Are you looking to invest in a full bathroom remodel? 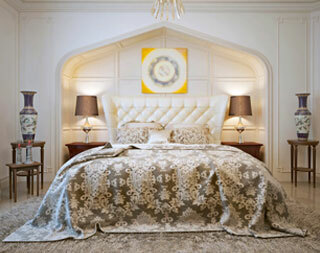 Do you want a new master suite or a design for every room in the house? 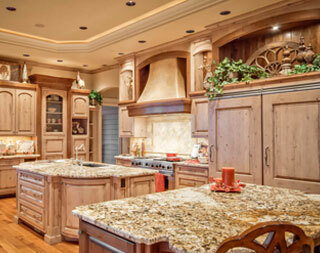 Save money by updating vanities, backsplash, bathroom cabinets, flooring and fixtures. Even a toilet renovation makes a difference. 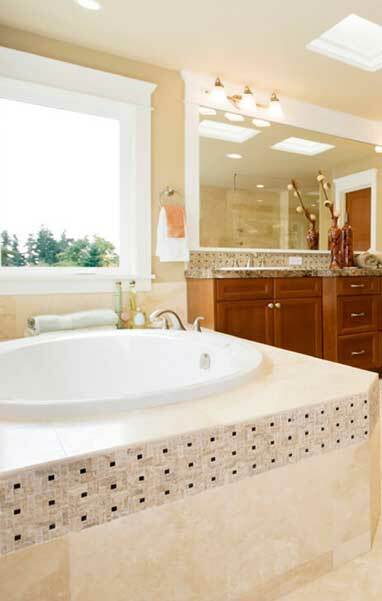 Do you need a bath tub to shower remodel? 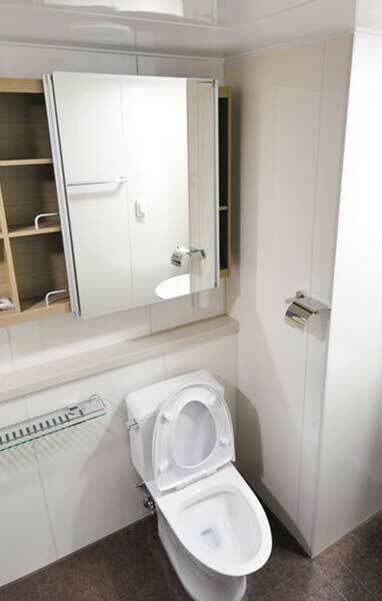 Our custom bathroom renovations can drastically improve either of these preferences. 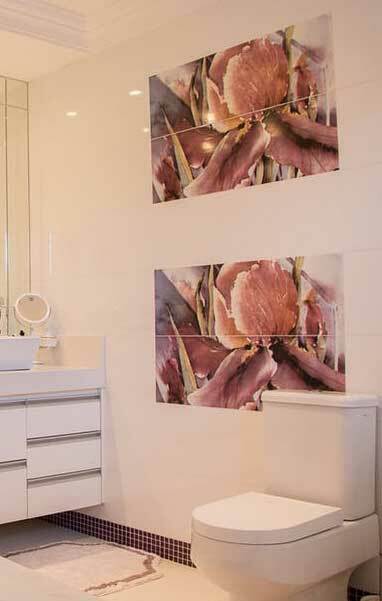 Bathroom tiles can make a big difference in appeal. We specialize in custom flooring that flows vertically and matches wall tiling. Incredible attention to detail is how we produce quality. 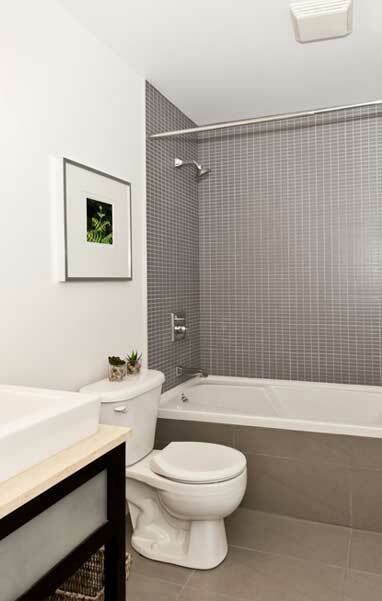 There are plenty of ways to redo your bathroom, but figuring out how to maximize your home renovation budget is first on the agenda. Many of our clients aren’t sure where to begin. This is where our design experience comes in handy. We’re not going to sell you on high priced ideas for your bathroom remodel construction. 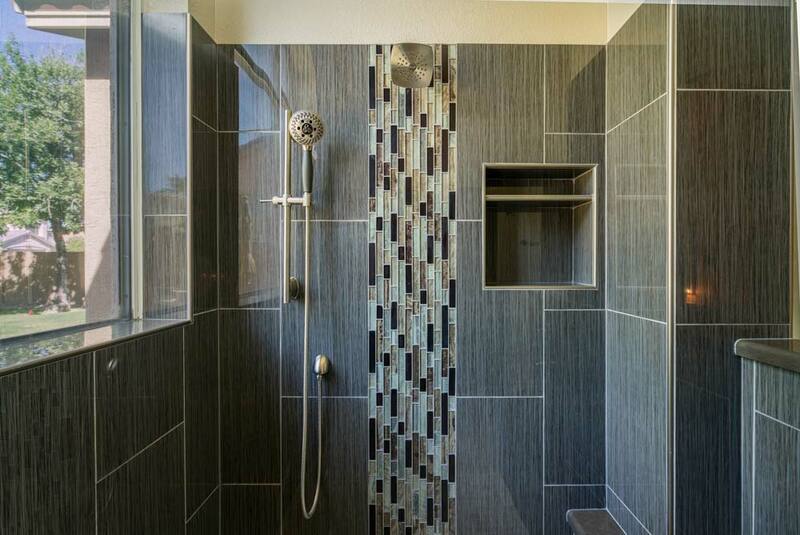 We’re committed to efficient builds that improve the look, feel and functionality of your bathroom. Even if you don’t need a total bath remodel, we know honest work pays off. 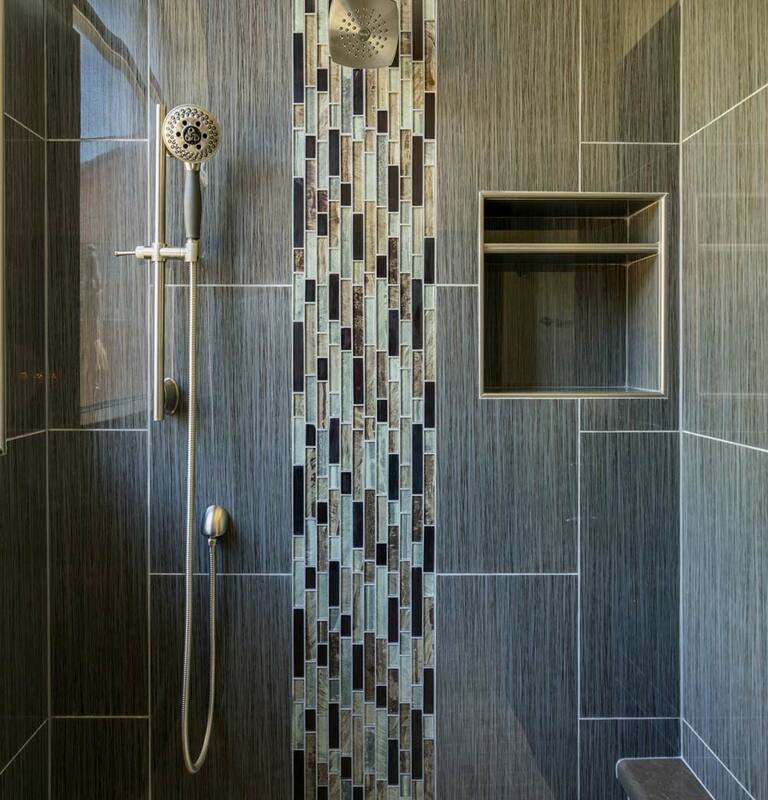 Looking to do More than Remodel Your Bathroom? 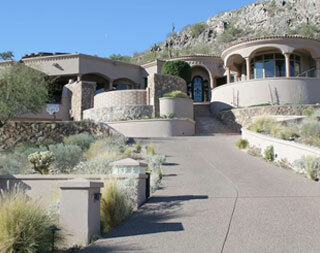 We Provide Construction Management For a Number of Home Solutions Across the Valley! 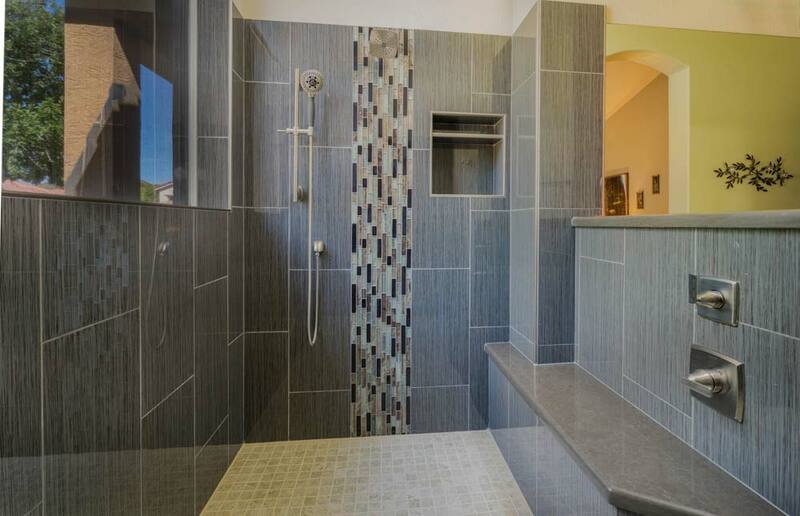 Looking For a Bathroom Remodel Bid? 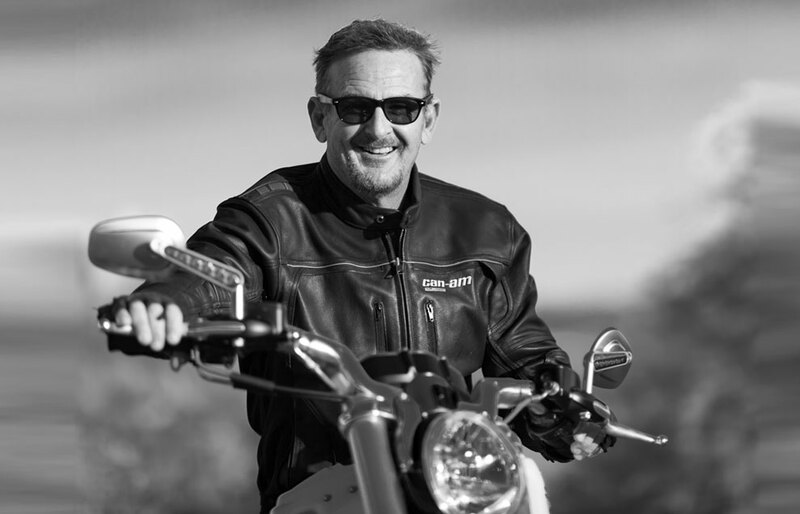 Jeff Hunter is an Arizona native and has been a general contractor for bathroom renovation in West Phoenix for the last 30 years. 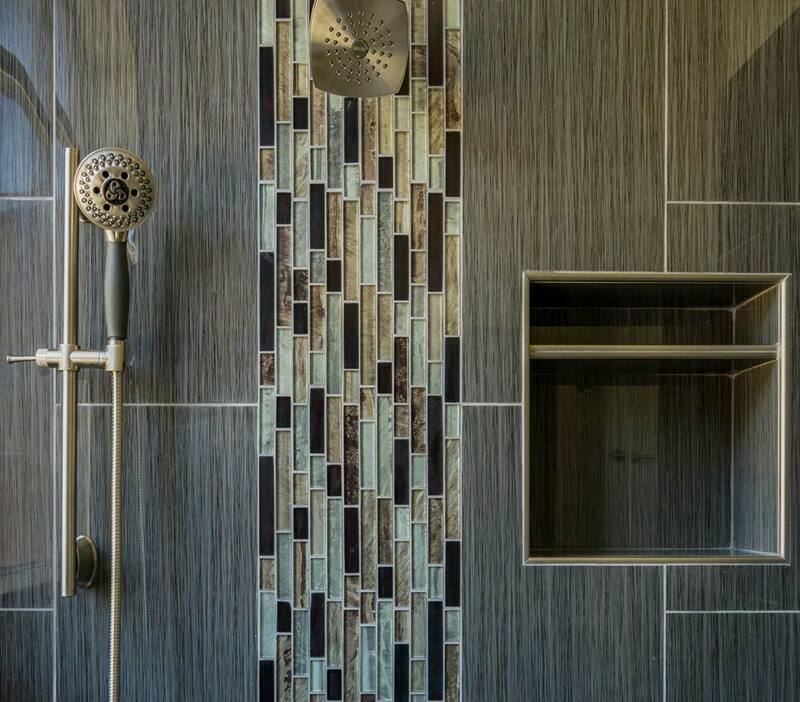 He takes pride in managing efficient builds with quality craftsmanship while providing clients with an honest, respectable, fair and professional bathroom remodeling experience.